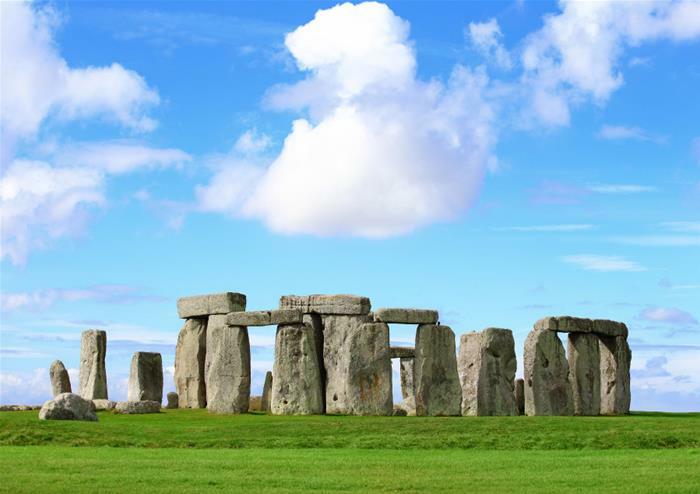 Get closer to the stones than ever before with this Stonehenge and Bath tour package! You’ll be able to step inside the legendary inner circle during this private viewing away from the crowds and enjoy a truly mesmerising experience as the sun goes down. 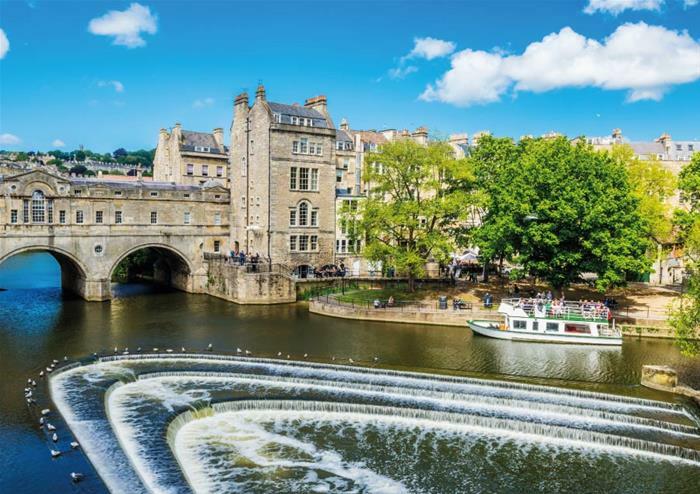 This day trip also includes a visit to the beautiful Roman city of Bath with entrance to the Baths and time to explore the unspoilt village of Lacock. You’ll leave central London and travel west until the tour reaches the quaint village of Lacock. This pretty place dates back to the 13th century and its booming wool industry made it a prosperous town during the Middle Ages! Boasting picturesque streets, historic buildings and an Abbey in the heart of the village, Lacock is a charming step back in time. More recently, Lacock has been used as a location for many modern TV and film productions, including Pride and Prejudice and Harry Potter! Let your guide tell you about this village’s colourful history during a short stop. After spending some time in Lacock, the tour moves on to nearby Bath. This Roman dwelling was the first city in England to earn the accolade of UNESCO World Heritage Site and is a great example of classic Georgian architecture. 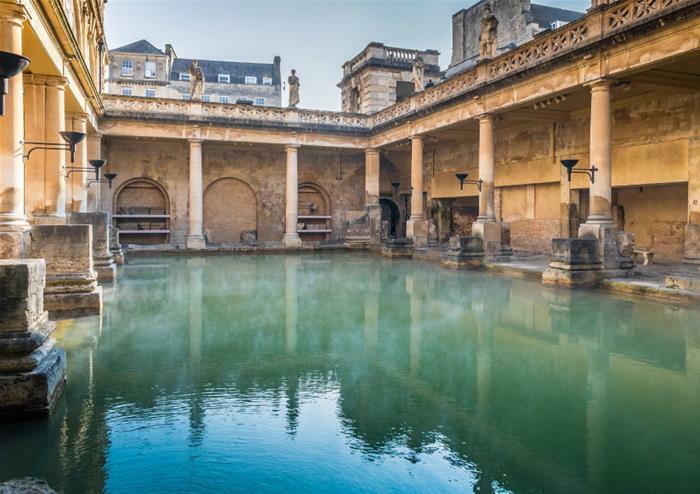 You’ll enjoy entry to the fascinating Roman Baths and spend some time learning about how the Romans used the Baths for recreational purposes as far back as 40AD! The Baths still flow with water from Britain’s only natural hot spring and you’ll see the steam rising from the pools of water as you explore the extraordinary attraction. 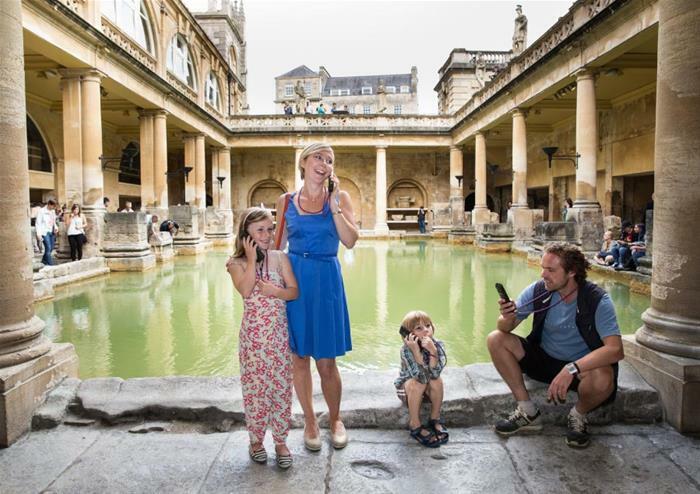 You will also have the opportunity to sip Bath’s healing waters in the Pump Room! This tour can be completed with the addition of an early evening dinner at a traditional pub near Stonehenge. 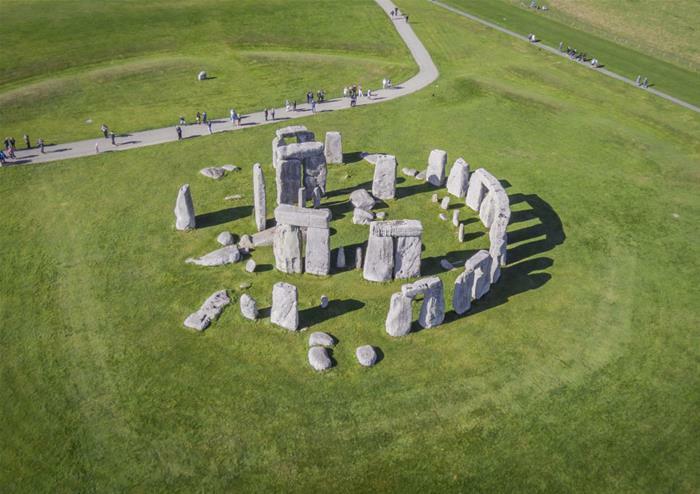 After dinner, the tour will depart Bath for your extra-special visit to mysterious Stonehenge. You’ll arrive at Stonehenge, located in the lush county of Wiltshire, in the early evening. This is your chance to see a side of the world-famous stones that most people don’t get a chance to see! Experience the unforgettable mystery of this 5,000 year old attraction and spend some time in the midst of an iconic World Heritage Site as you wander in and around the 40 ton rocks. There really is no better way to visit Stonehenge – you’ll be blown away by the sheer size and position of the magical monument! Following your visit to Stonehenge, the tour heads back to London for an arrival time of around 10.00pm (11pm in July and August due to later sunsets).